then click here for a copy of the manuscript checklist I mention in Clean Up Your Manuscript! Part 6. And here for the Metadata Template. If you're following the saga of my indie publishing efforts on my blog Just Ginger then click here for a copy of the manuscript checklist I mention in Clean Up Your Manuscript! Part 6. And here for the Metadata Template. 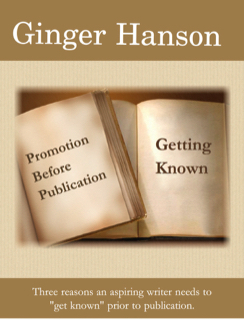 Promotion Before Publication is another short, free PDF download. Designed for aspiring writers, it offers advice on why an aspiring writer needs to promote him or herself prior to publication. 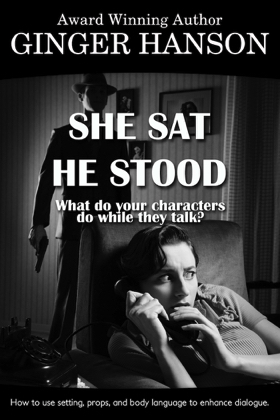 Promotion Before Publication is based on a presentation I did for a local writers’ group.